Resistance to the brutal Indian state and its imperialist allies continues, in all sections of the country, from the factories of Mumbai, to the forests of Orissa, to the mountainous regions of Kashmir and Jammu, where its peoples are fighting for self determination. This article is from Al Jazeera. “About 5,000-7,000 Nepalese girls are trafficked to India every day. 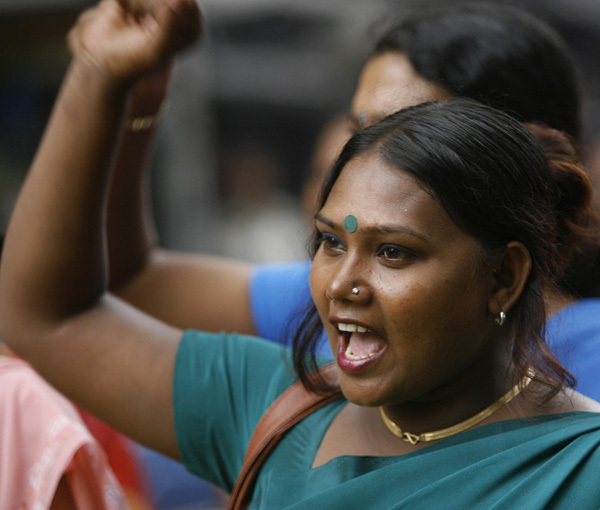 100,000-160,000 Nepalese girls are prostituted in brothels in India. About 45,000 Nepalese girls are in the brothels of Mumbai and 40,000 in Kolkata. Many of the girls are barely 9 or 10 years old. Trafficking in Asia accounts for a large share of the global volume of trafficked women and children. In the last two decades, the number of trafficked women and children in Asia has increased alarmingly. South Asia is considered the most vulnerable region for trafficking because of its large population, large-scale rural-urban migration, bitter poverty and recurrent natural disasters causing widespread desperation. Women and children are sold, traded, exchanged for sexual slavery and prostitution, and bonded labour across borders, such as from Bangladesh to India, Pakistan, and the Middle East; from Nepal to India; from Burma to Thailand; from Vietnam to Kampuchea; and from the Philippines to Japan. This article was published by Bangladesh Online Weeklyblitz.net. According to regional media, 27,000 Bangladeshi women and children have been forced into prostitution in Indian brothels only during 1997. Bangladesh and Nepal are the main sources of trafficked children in south Asia, while women from Pakistan, Bangladesh and Nepal are regularly trafficked to Indian and Arab brothels. 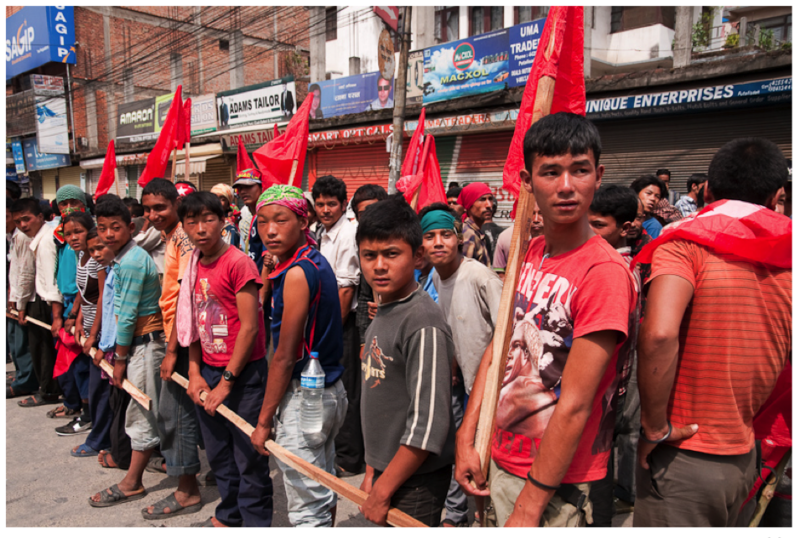 The Maoist revolution has made a major forward leap — after the initiation of people’s war in Nepal in 1996 and the merger of two major revolutionary streams to form the Communist Party of India (Maoist), in 2004. 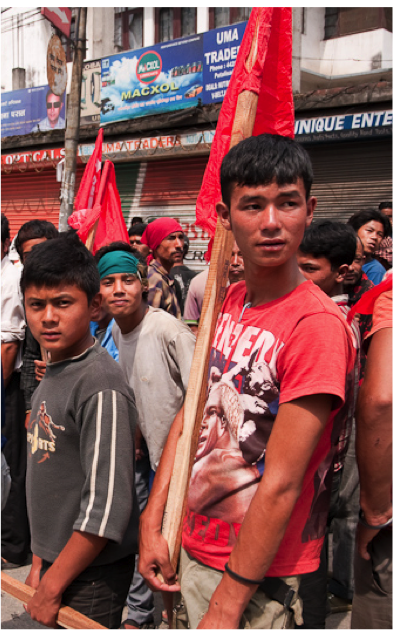 The Nepalese people’s revolution has now reached to the threshold of seizing central political power. In the present era, the proletarian revolution does not remain a phenomenon merely of a single country. South Asia is becoming a front of collision between two fronts: one formed of the proletariat and their class allies national and international and other alliance formed of the imperialists and their lackeys from the individual countries. A new world in South Asia is now gestating in the womb of this contradiction. On the other, its defeat will result in a complete demoralisation of the people not only of this region but those all across the globe. 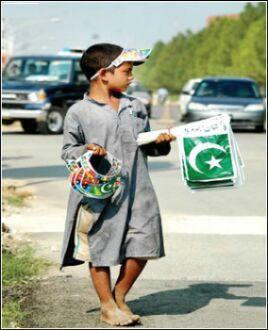 In this situation, a strong solidarity to the revolution in South Asia is the need of the day. Saadia Toor is an assistant professor at Staten Island College, author of a forthcoming book on Pakistan from Pluto Press, and part of the group Action for a Progressive Pakistan. 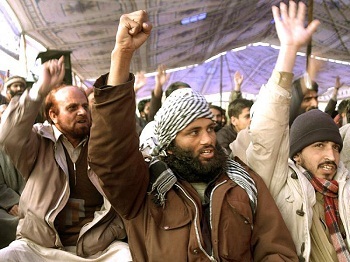 The Pakistani Army has launched a major offensive against Taliban forces in the province of Waziristan. What is behind this assault, and what impact will it have on the people there? In the run-up to this assault, there was a series of attacks and suicide attacks on state facilities across Pakistan as a warning to the Army to back off from the incursion. The TTP took responsibility for most of these. However, under a lot of pressure from the U.S., and with full U.S. military support, the Pakistani Army has unleashed its terror in South Waziristan.